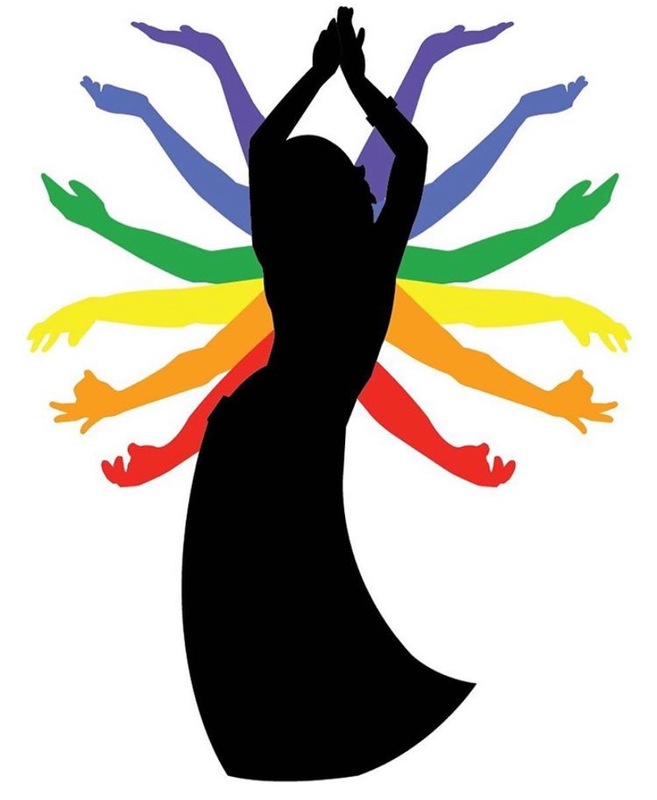 A belly dance club for all levels of experience! Come learn new moves and socialize with others who are learning along with you! We are a supportive and safe environment focused on our members as well as our community.